The Children's Ministry exists to lead children to take the next step of faith. We want to see children give their lives to Jesus Christ, grow spiritually in the Word of God, and to serve Him faithfully. 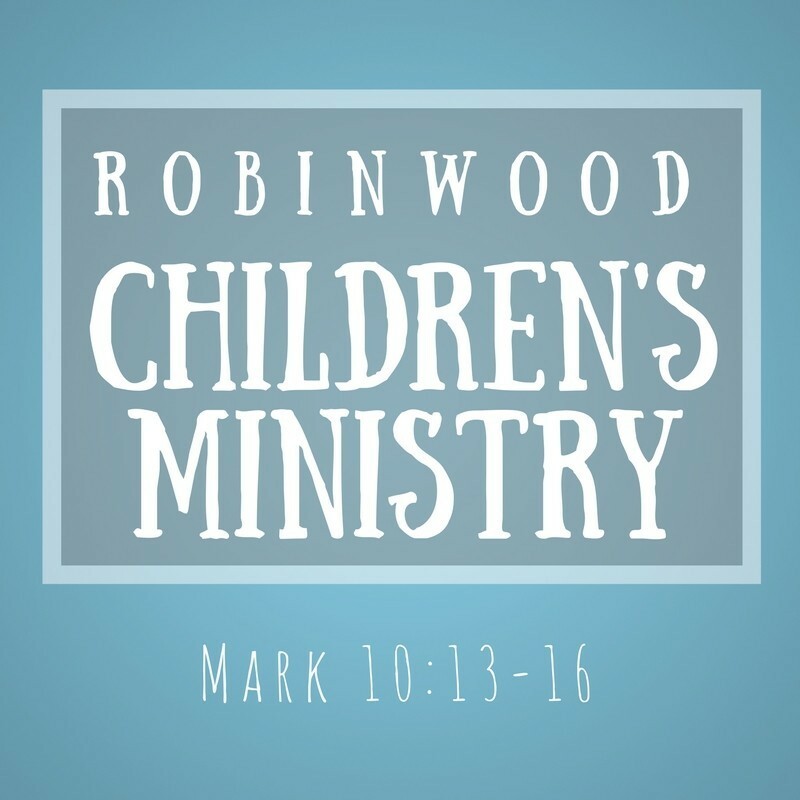 Robinwood believes that a child's parents are the primary spiritual leaders in a child's life, and thus the ministries we have are all designed to assist a parent in leading his/her child in Christ. 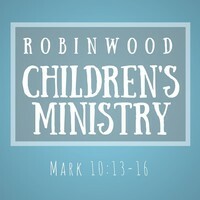 If you would like more information about our Children's Ministry, contact us here. 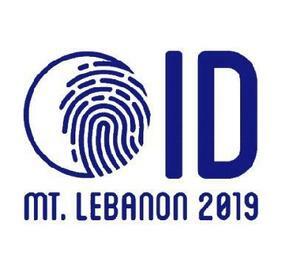 To register for Pre-Teen Camp, please download the instructions for CampDoc and follow the link below. 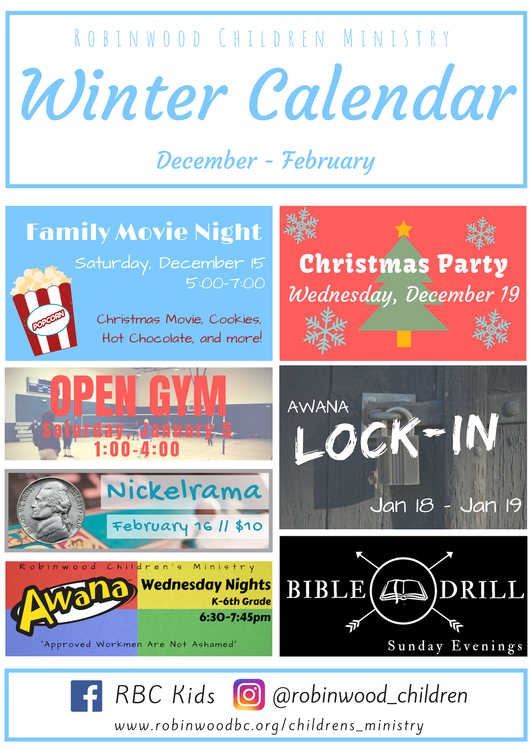 AWANAs: Starting at 6:30, the kids participate in AWANAs. During this time, the kids learn and memorize Bible verses, are taught a Bible lesson, and have a time to play games and other activities. They are dismissed at 7:30. 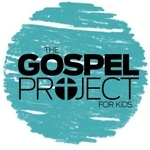 The Gospel Project - (1st - 6th Grade) The Gospel Project is a chronological study of the Bible. It "immerses kids in the gospel through every story, theological concept, and call to mission from Genesis to Revelation." Through this study, "kids will understand the Bible is not just a collection of stories, but one unified story: God's story of redemption." For more information about The Gospel Project, click here. Bible Studies for Life - (4yro - Kindergarten) For our younger kids, Bible Studies for Life teaches children the stories of the Bible. We desire to provide even the youngest of children the opportunity to learn God's Word that will help build a foundation for their faith. During the morning worship service, the kids start in the sanctuary with the congregation and participate in two praise and worship songs. They are then dismissed to Children's Church where they will have an extended time of upbeat praise and worship songs as well as a relevant Bible lesson taught by our leaders. Following the lesson the kids go to the gym where they will be for their parents to pick them up. 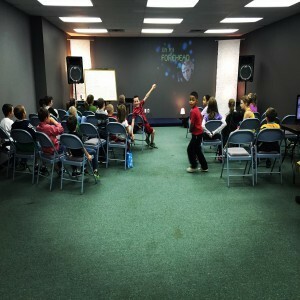 Bible Drill - (1st - 6th Grade) Sunday nights children meet to study the books of the Bible and memorize Scripture. The children will get to compete in Bible Drill competitions during the Spring semester. This is such fun and exciting way to get familiar with God's word! 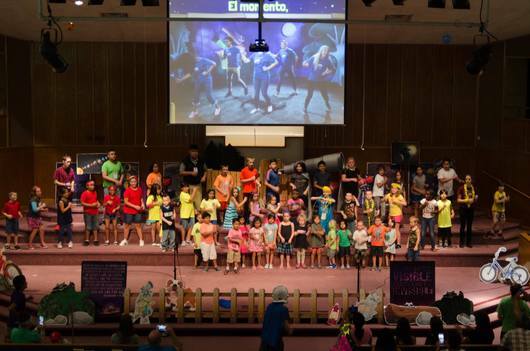 Vacation Bible School - We have our annual Vacation Bible School during the summer. This week long event offers bible study, missions, crafts, snacks, and recreation to all kids who have completed Kindergartners through the 6th grade. It goes Monday through Friday from 6:00 pm to 9:00 pm. Check the home page in the Spring to find out when this exciting event will occur. Fall Festival - At the end of October, we have our Fall Festival event. This event offers a safe and friendly environment for your child to enjoy Halloween. 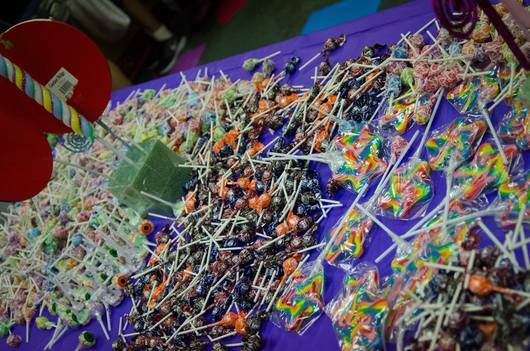 We offer lots of games and lots of candy! This is always a wonderful time and a great way to enjoy family fun! Easter Egg Hunt - Every year our church comes together the Saturday morning before Easter Sunday to celebrate the resurrection of Jesus! We celebrate this time by hosting a large Easter Egg hunt all around the church. 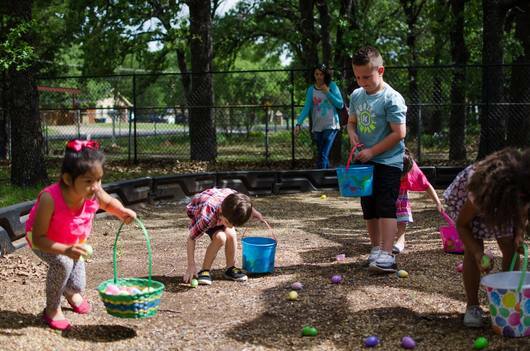 Before the egg hunt begins, families can participate in lots of different games and earn prizes and candy. Then everyone comes together for a brief time of worship where they will hear about the story of Easter and what Jesus did for us.